Cool Boarders 3 is a snowboarding video game developed by Idol Minds for the PlayStation. 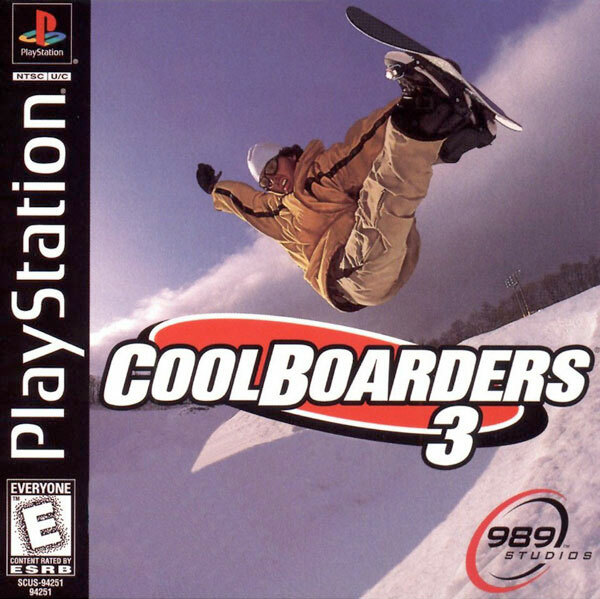 Continuing with the previous games in the series, Cool Boarders 3 gives the player the chance to snowboard down mountain courses while completing tricks to amass points. Some courses like Downhill, Boarder X, and Slalom, require the player to concentrate more on beating their CPU opponents' times to the finish line. While others, namely Slope Style, Half Pipe, and Big Air, force the player to pull off many big tricks in order to build up a large point score.